Florida Gov. Ron DeSantis, a Republican, is taking action against popular hospitality service Airbnb months after the company announced it would no longer allow Jewish listings in Judea and Samaria, both of which are located in the disputed territory known as the West Bank. Airbnb’s leaders decided to specifically remove Israeli settlements — not all settlements — in the West Bank, according to a press release from November. Both Israel and the Palestinian National Authority claim ownership of the disputed land. Today, I stood with the Florida Cabinet to accept the State Board of Administration’s recommendation to place @Airbnb on the Scrutinized Companies List. DeSantis was joined by Florida Attorney General Ashley Moody and Chief Financial Officer Jimmy Patronis, according to The Orlando Sentinel. 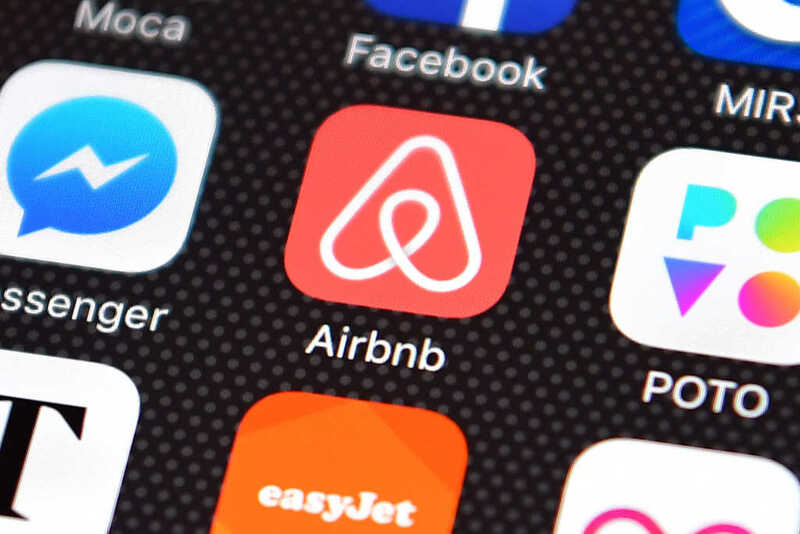 When a business like Airbnb is placed on the “scrutinized companies list,” it is prohibited from receiving state investment. The Republican governor is hoping his decision will put enough pressure on Airbnb executives to change the policy against Jewish property owners. The San Francisco-based company is working to go public later this year. Airbnb has 90 days to respond to the action.